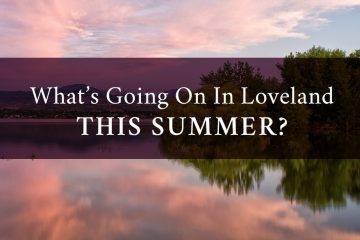 What’s Going On In Loveland This Summer? 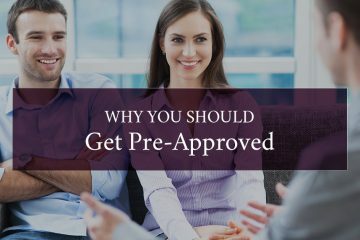 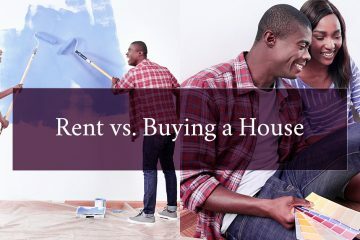 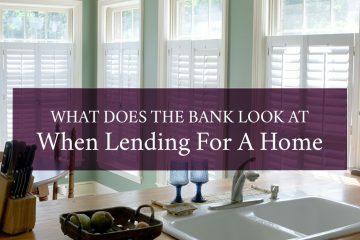 What Does the Bank Look at When Lending for a Home? 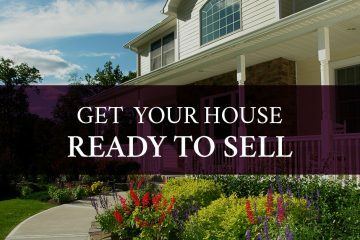 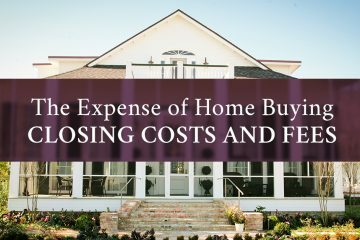 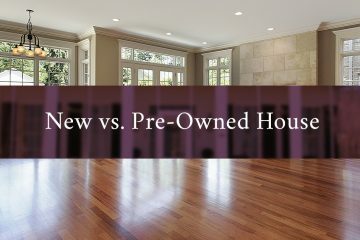 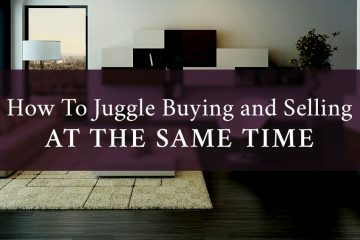 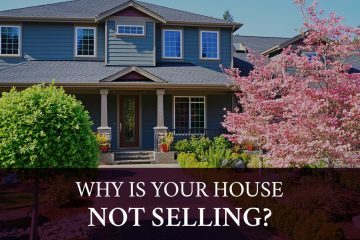 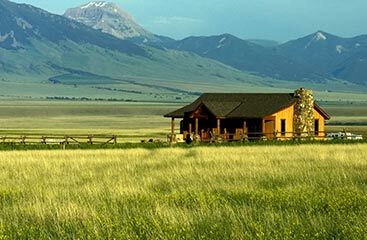 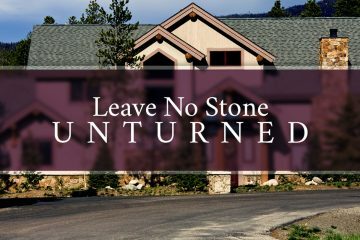 Why is Your House Not Selling?